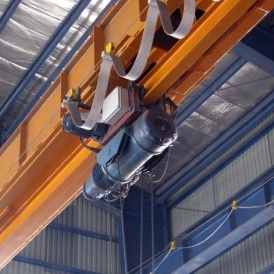 Single girder overhead crane consists of a single bridge girder supported on two end trucks. It has a trolley hoist mechanism that runs on the bottom flange of the bridge girder. 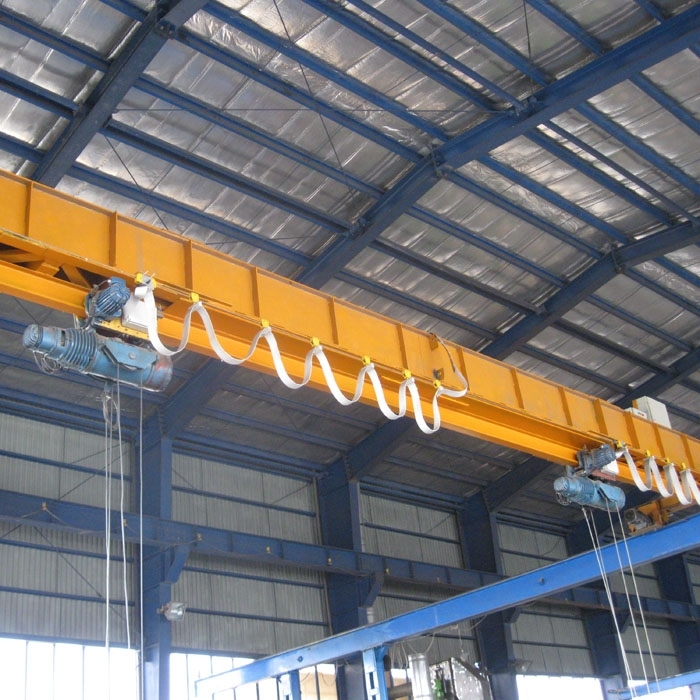 Single girder bridge cranes generally have a maximum span between 20 and 50 feet with a maximum lift of 15-50 feet. They can handle 1-15 tonnes with bridge speeds approaching a maximum of 200 feet per minute, trolley speeds of approximately 100 fpm, and hoist speeds ranging from 10-60 fpm. 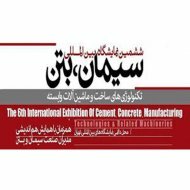 They are candidates for light to moderate service and are cost effective for use as a standby crane. Single girder cranes reduce the total crane cost on crane components, runway structure and building.